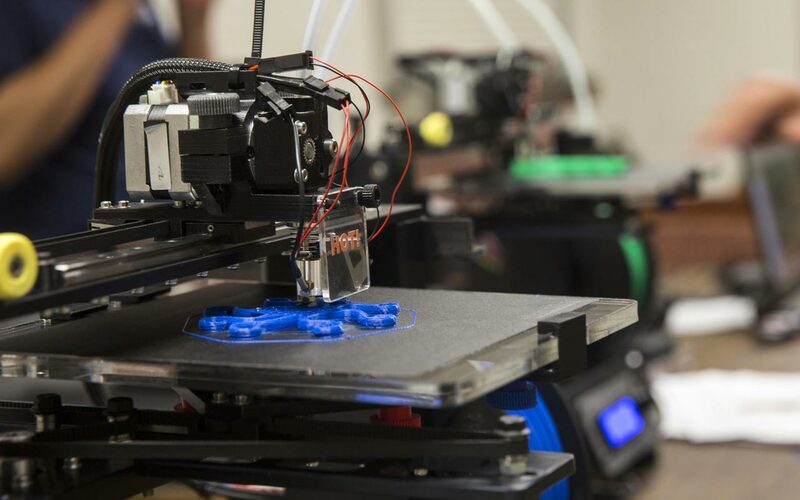 Gartner, well-known for its acclaimed Hype Cycle curve (which analyses consumer adoption and expectations vis-à-vis new technologies), recently revealed interesting figures about developments in 3D printing! While 219,168 3D printers were sold in 2015, the American research firm estimates that 2016 should see sales grow by nearly 108% to 455,772 units sold by the end of December. The survey also predicts that sales of personal and professional 3D printers will continue to grow by 98% in the coming years, representing a market of $17.7 billion by 2020. Although FDM (fused deposition modelling) 3D printers, which use 3D filaments made of ABS, PLA or OWA’s PS, represent a big share of the market, Pete Basiliere explains that other additive manufacturing technologies such as stereolithography or powder sintering are also showing a significant increase in equipment sales. With regard to uses, the survey reiterates that 3D printing is primarily used for prototyping, but should eventually be used for the production of finished parts, and should represent about 75% of applications in 2020. Lastly, among the most active sectors, the survey shows growing demand in the field of Education. “3D printers are used for a variety of applications in schools, preparing students for jobs in engineering, construction, aerospace or robotics” concluded Pete Basiliere. And you, how do you use 3D printing? 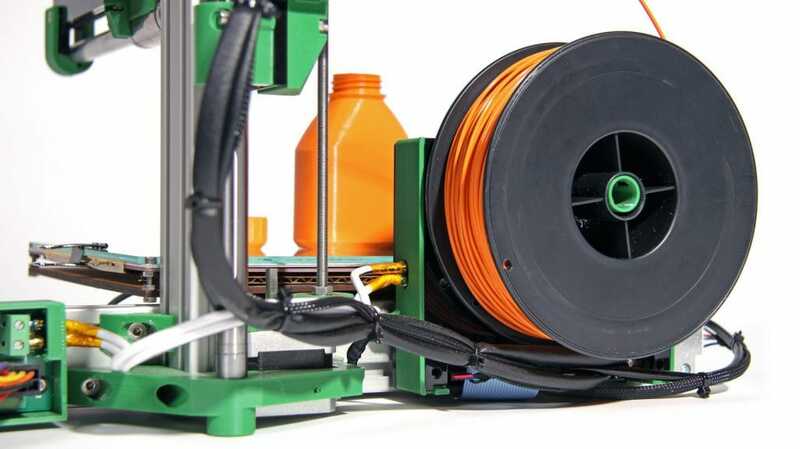 Share your experience in the comments or read the testimonials of users of OWA 3D filaments.